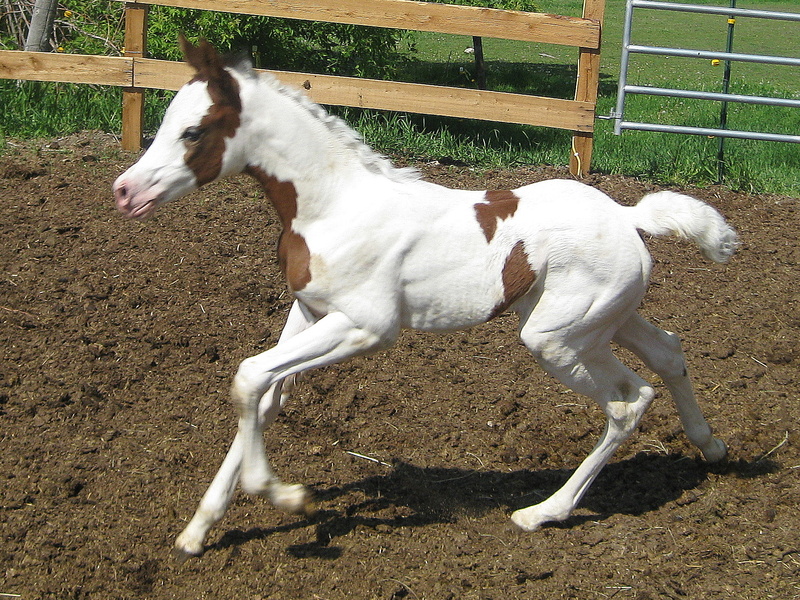 The Pintabian horse is a part-Arabian equine breed inheriting about 99% of Arabian blood. 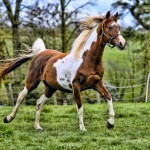 This newly developed breed has become exceedingly popular over the years because of its beautiful appearance, immense stamina, and pleasant disposition. 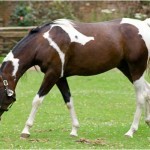 Health Generally healthy though regular vet checkups is required. 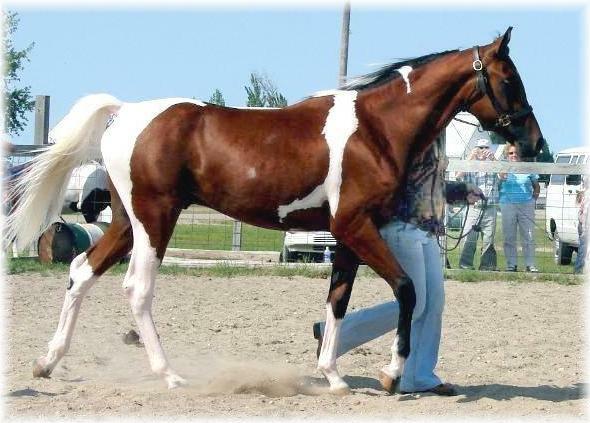 They originated by backcrossing the tobianos horses with the Arabian purebreds for a span of approximately seven generations with the purpose of developing breeds having a tobiano color pattern and 99% of Arabian blood. 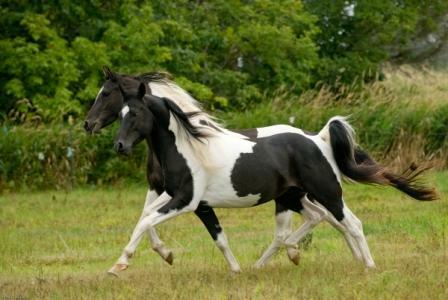 In fact, after the horses produced in this way displayed the above-mentioned traits, they gained recognition as purebreds. 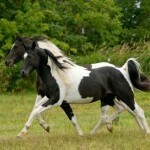 The Pintabian Horse Registry had been established in the year 1992, officially recognizing these horses. 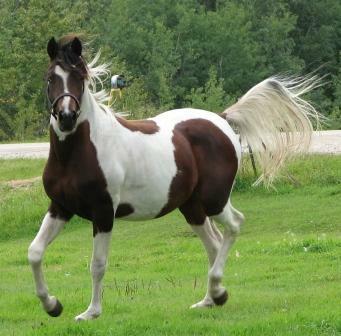 In fact, their high percentage of Arabian blood along with their tobiano spotting makes them stand out as beautiful horses. 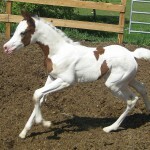 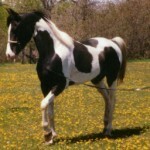 For qualifying the registration process, these horses should have tobiano markings and might even have a Sabiano (irregular white markings especially on the eyes, chin or region above the knees) or Overo coat (having irregular black and white patches throughout the body) with any base color like dun, brown, gray, black and cream. 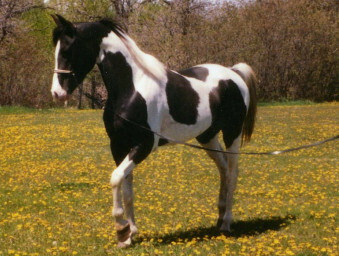 Another criterion is that at least one of its parents should be registered as a Pintabian horse also having tobiano spots. The other parent can either be a complete Pintabian having 99% OF Arabian blood or a breed of “purebred Arabian heritage” also having registration in the Arabian Outcross Division. 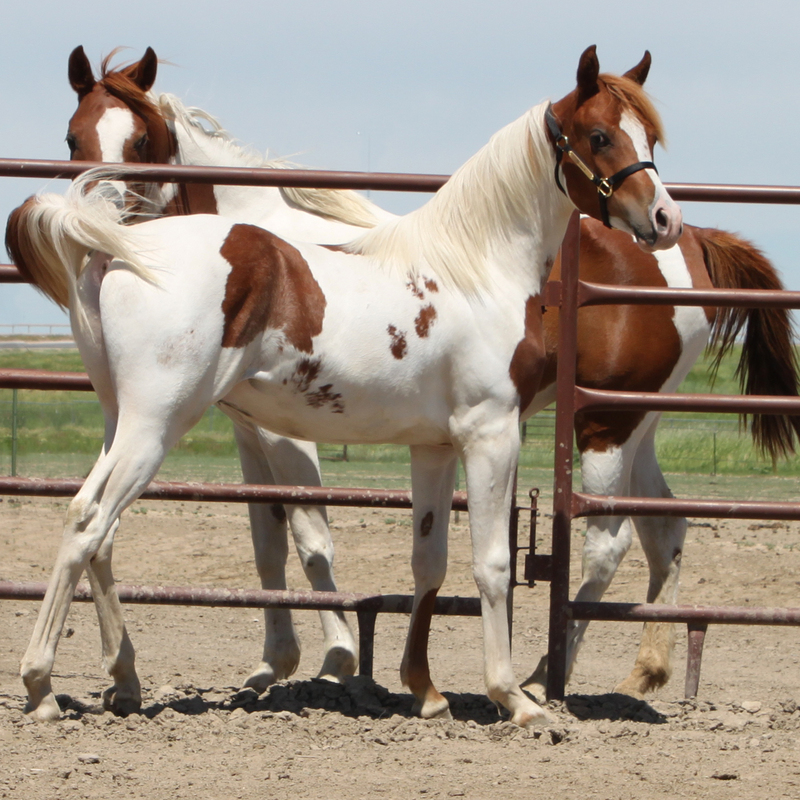 The foal born out of these parents must also meet the same criteria (99% Arabian blood and tobiano markings) as those having Arabian blood below 99% will not be accepted by the registry. 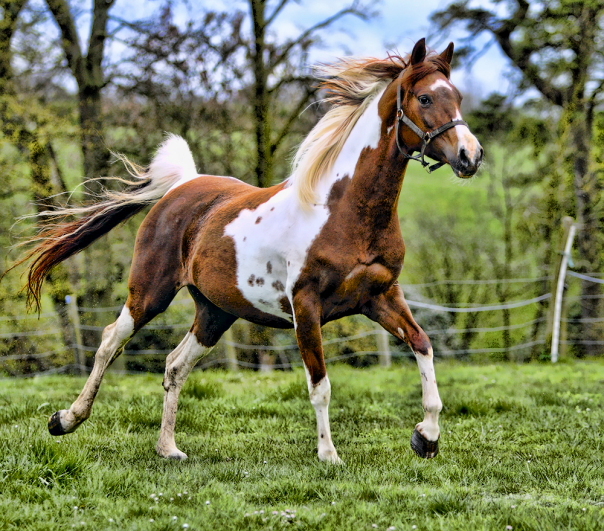 The Foundation Pintabian Horse Stud Book has more than 2000 horses registered in between 1992 and 2001. The Part Pintabian horses are also registered with the Pintabian Horse Registry Inc., whose one parent may be a Pintabian with tobiano markings while the other can be of any kind or bloodline. 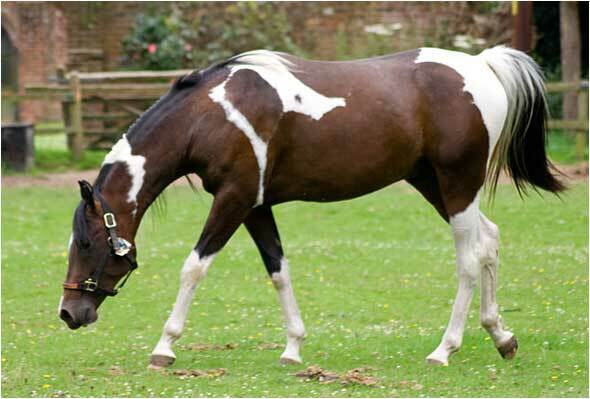 A horse having pinto markings as well as 50% of Arabian blood can be registered with the Arabian Horse Association as a half-Arabian breed. 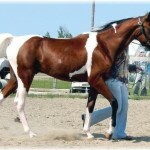 If one of their parents are a purebred Arabian horse having been registered with the Canadian Arabian Horse Registry or Arabian Horse Association, then such horses may be doubly registered as Pintabian horses as well as half-bred Arabian horses.